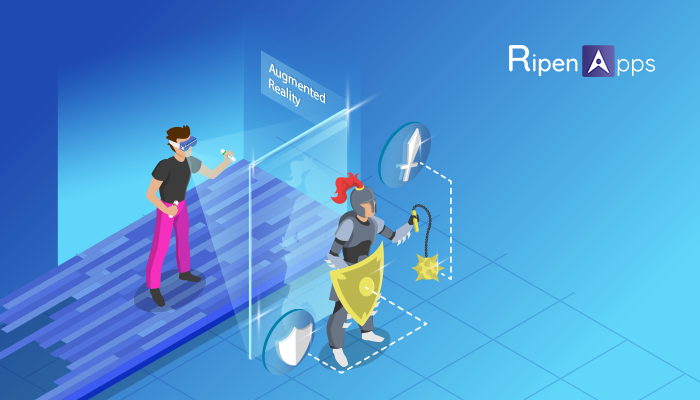 Augmented Reality & App Development: How Various Industries Are Transforming? 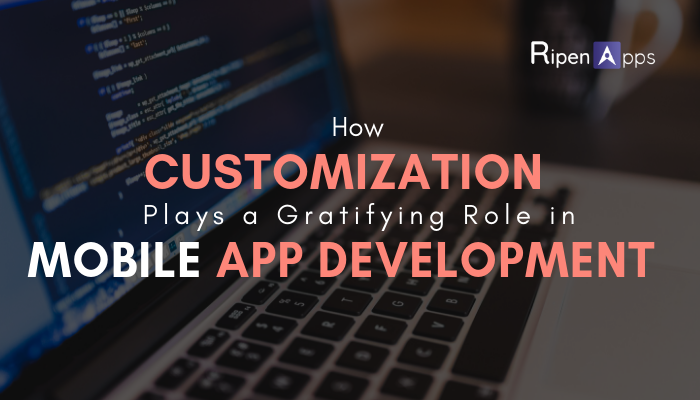 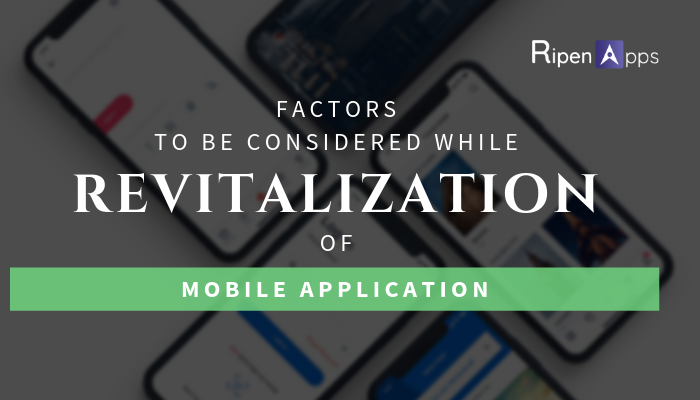 How Customization Plays a Gratifying Role in Mobile App Development? 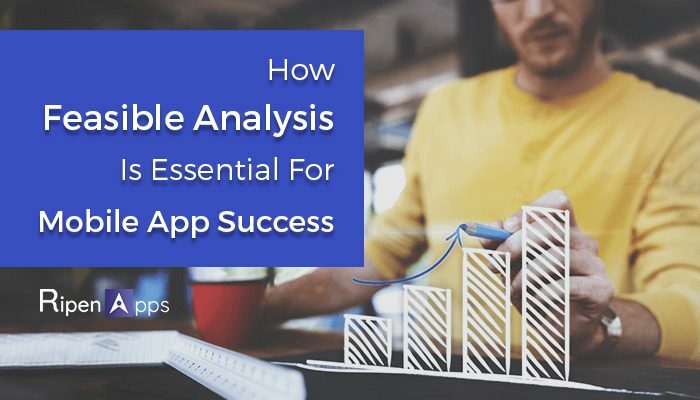 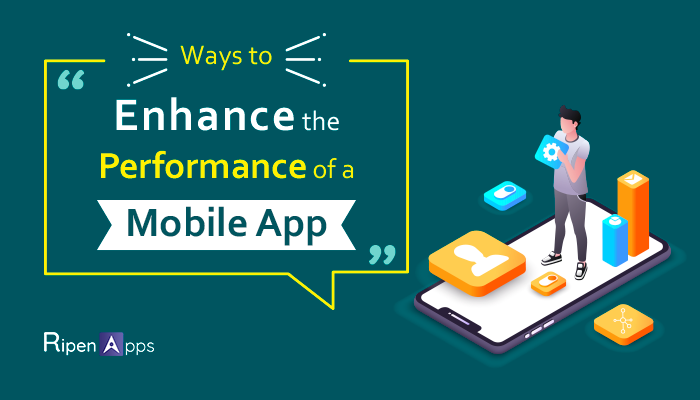 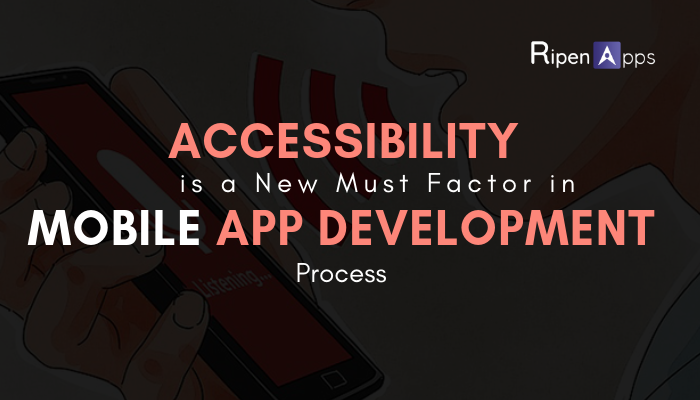 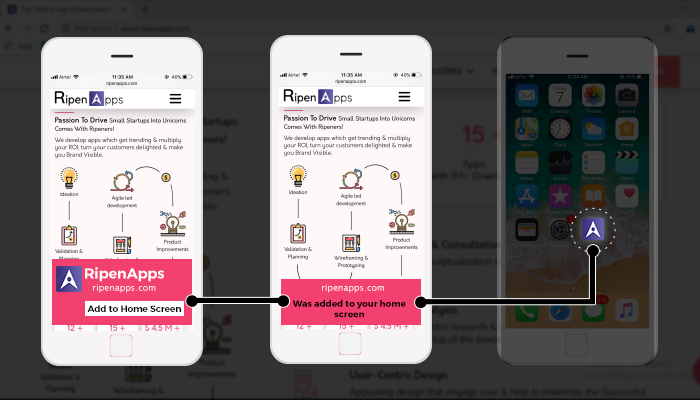 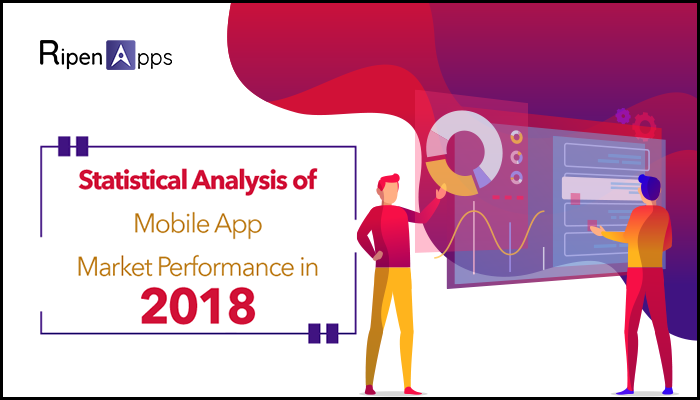 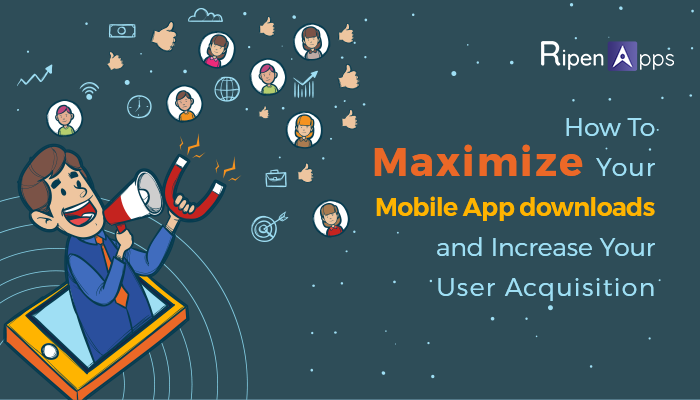 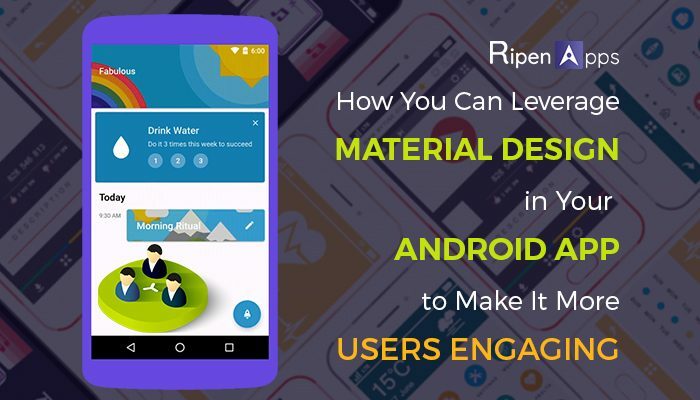 How to Maximize Your Mobile App Downloads and Increases Your User Acquisition?